It seems the love life of Enon Kawatani is still full of drama. The controversial musician has recently been linked to model Ai Matsumoto. She has an exclusive contract with the popular “gal” magazine JELLY, she’s half Japanese and half Filipino. Matsumoto has become renowned in the model scene for her short black haircut. Kawatani’s past few relationships were all very messy. In 2016 it was revealed that he was cheating on his wife with talent Becky, a scandal that completely dominated Japanese headlines for the entire year. After Becky he was then linked to actress and talent Rin Honoka. That also resulted in disaster after the two were spotted at a romantic getaway, she was caught repeatedly drinking underage. The official drinking age in Japan is 20 years old, and at the time of the trip Honoka was 19. 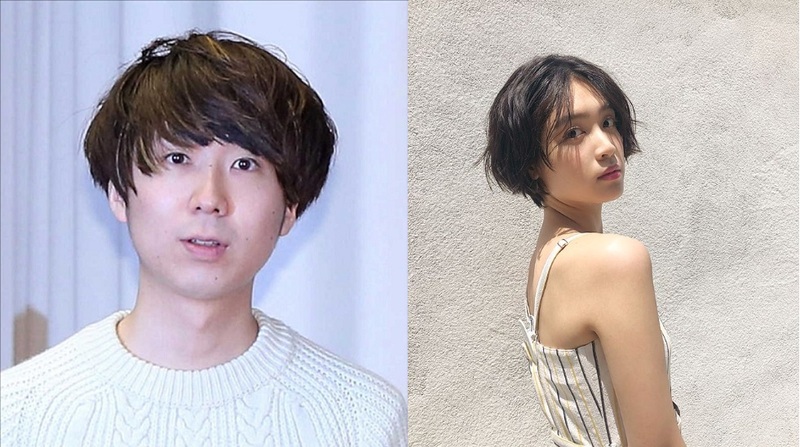 Kawatani’s latest relationship with Matsumoto doesn’t seem too out of the ordinary at first, but various gossip writers are reporting that Matsumoto is in fact a friend of Rin Honoka, or at least now a former friend. 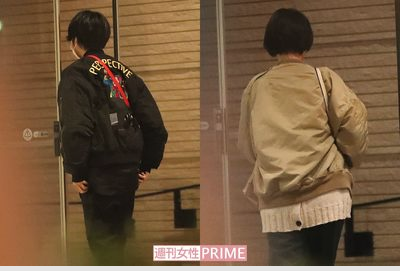 The relationship between Kawatani and Matsumoto is said to be getting very serious, she regularly stays over at his place and his been repeatedly spotted over the past month. Once gossip reporter directly went up to Kawatani one day and tried to ask some questions. When asked if he was dating Matsumoto he gave generic replies trying to avoid the question, such as “I can’t answer” and “Can’t talk about anything, sorry”. The reporter then boldly asked if Honoka knew about the relationship, and Kawatani instantly went silent. He eventually did reply with another generic response about not being able to answer, then quickly retreated into the apartment before more questions could be asked. Matsumoto’s agency shared in a statement that they don’t comment on their talents private life.